Notes: This family tree goes back to the province of Volhynia, Russia/Poland, now in Ukraine. Towns involved include Ostrog and Shumsk. 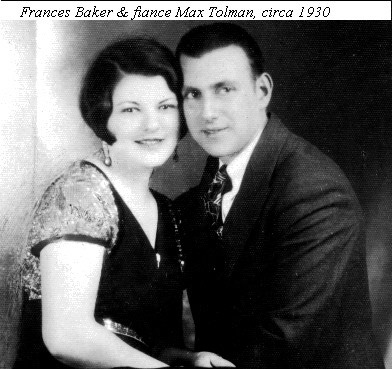 Family members emigrated to the United States (Boston). The symbol "+" indicates a marriage, and people "married in" to the Fleischman line are listed in italics. Married women are listed with their maiden names only. 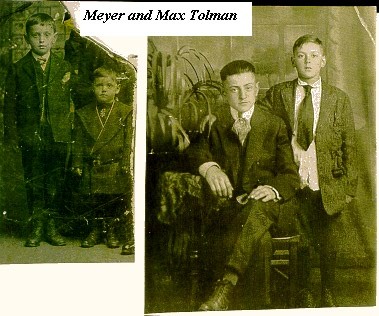 Children's names are indented underneath their parents' names. Year of birth and year of death are listed if known; no other personal information will be published on the Web. An asterisk (*) indicates the person died in the Holocaust. Click on the camera symbol ( ) next to a name to see a photo or photos of that person. 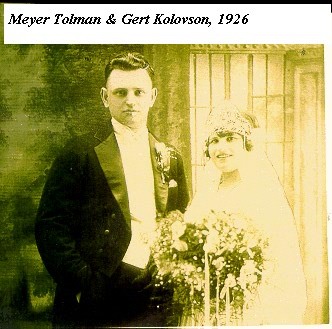 The names Myer and Rachel Fleischman come from their daughter Etta (Fleischman) Tolman's death certificate; more likely they were Meier and Ruchel in Yiddish. 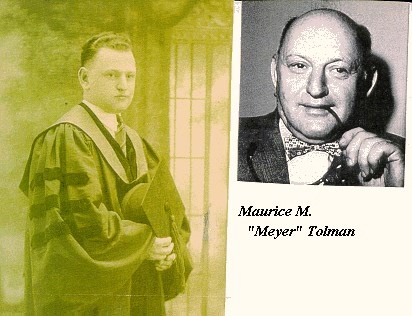 More information about individuals named here is available upon request from Lynne Tolman, a great-great-granddaughter of Myer Fleischman. Please contact Lynne with any questions, corrections or additions.